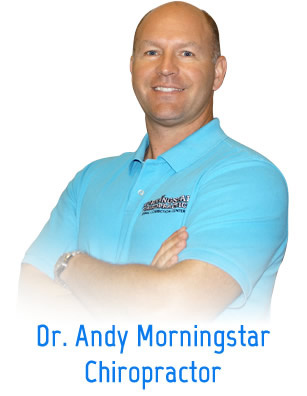 Glen Carbon chiropractor, Dr. Andy Morningstar is passionate about providing his patients with the very best of chiropractic care. He offers personalized solutions for a wide variety of health issues including, but most definitely not limited to back pain, sciatica, neck pain, headaches and auto injuries. Call us at (618) 288-8090 to experience the transformative power of chiropractic for yourself.